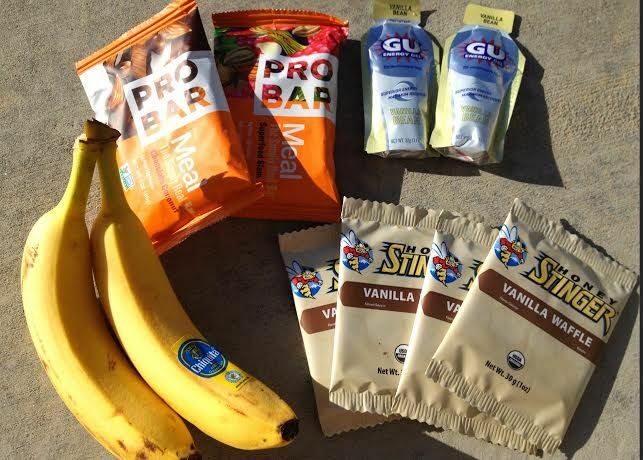 Novice and expert bikers alike are often seeking a more affordable road bike that they can use at home without paying an arm and a leg. There are great models out there that make casual rides, fitness biking, and commuting easier and more comfortable than ever. These are 5 of the best men’s road bikes that are more affordable alternatives to similar but more expensive models on the market. 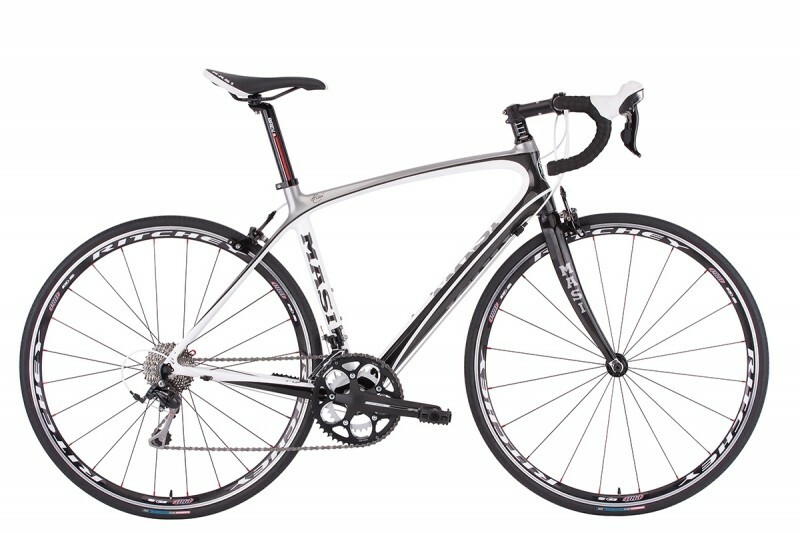 The Masi Premiare PC1 Performance Road Bike (2013) is another excellent road bike that simply must be considered. The 2013 model is extremely popular amongst riders and has held its value well. With a retail price of $1,519.99, you can buy this model for around $819.84. 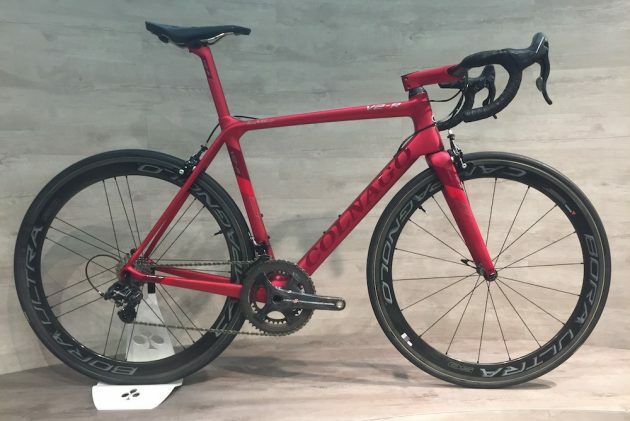 This is not only an attractive road bike to ride, but it was designed for an optimal combination of lightness, compliance, and stiff construction needed in a versatile road bike. Masi has hit a home run with this 2013 model and it has remained on the stage ever since. The frame is made of an impressive MC3 Carbon and Elite/RS Carbon Fork for that optimal functionality. Riders choose this bike because of the size options that are perfect for men, women, and individuals of nearly any stature, as well as the color options and most importantly—the price. With all the power of a pro road bike, you do not have to spend $3,500 or more for a pro bike with this incredible model. The Sugiyama is outfitted with a flip flop hub so that you can run it as a fixed gear or in standard freewheel, single speed mode without having to adjust components. First is the lack of a derailleur and strong frame. Urban riders do not necessarily need a derailleur and Takara took this idea to heart with the Sugiyama—without a derailleur, the rider instead uses a Flip Flop hub so they can ride it as a fixed gear or standard freewheel in single speed mode. This versatility is excellent and makes this road bike even better for city biking. The designs available for this model are striking and very attractive for both men and women. Of the 3 two-toned color options available, all of them make the rider visible to others on the road. This is an excellent safety feature while offering the rider chic and trendy designs and colors to choose from. 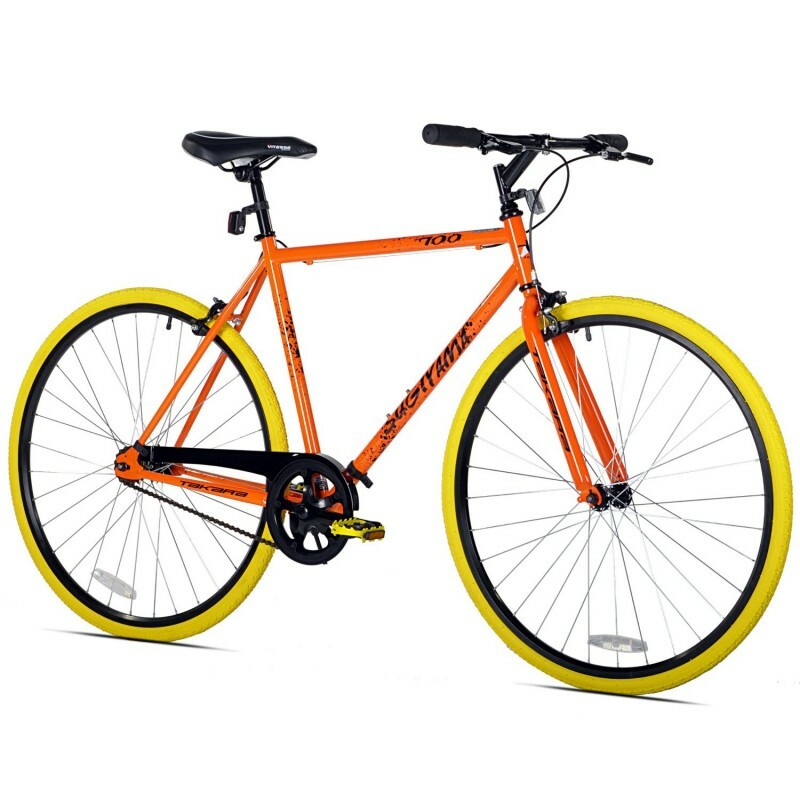 Depending on what size you purchase, the Takara Sugiyama Flat Bar Fixie Bike can cost as low as $196.99 up to $413.30, on Amazon. My overall impression of the Takara Sugiyama is that the Takara brand really took heed of the urban rider’s needs and suggestions and took a risk that paid off in this unique design. The 32-hole alloy wheels are strong enough to withstand the city roads and the 700C wheels take a 32 tire that, while not great for rough roads or off-roading, is excellent for the needs of an urban rider. Tour de France is an exceptional cycling brand that has made some of the best road and mountain bikes available today. This model, the Prologue Elite Mountain Bike, is a 17.5-inch with 700C, 38C tires. This mountain bike is perfect for use on the road, dirty trails, off-roading, and less than perfect environments. 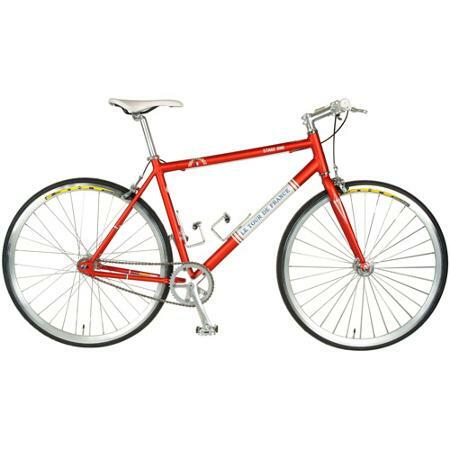 The durable frame and wheels make for a durable and reliable road bike that is versatile for a variety of riders. The frame of this Tour de France is made of alloy, which offers excellent strength as well as lightness. 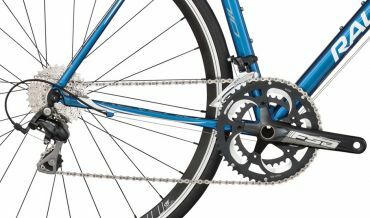 This bike has a superior front and rear derailleur—a Shimano Atlus and Shimano Acera respectively. With Shimano Indexed Trigger Shifters, this mountain and road bike easily switches gears to deliver a smooth ride in different environments and at different speeds. The 700C wheels feature a double walled rim and the 36h/8 speed cassette are different than other road bikes and this offers the rider more control and greater durability when off-roading, biking on trails, and biking on roads that are in less than ideal conditions. The maximum height for this 17.5-inch bike is 155 cm and the minimum is 145 cm, with a 68 cm stand over height. This 8 Speed, Gunmetal Grey road bike is worth the buy and is one of the best on the market by the great Tour de France brand. The Prologue Elite Mountain Bike has great ratings by consumers who wanted more than an entry level road bike but do not want to spend thousands of dollars. 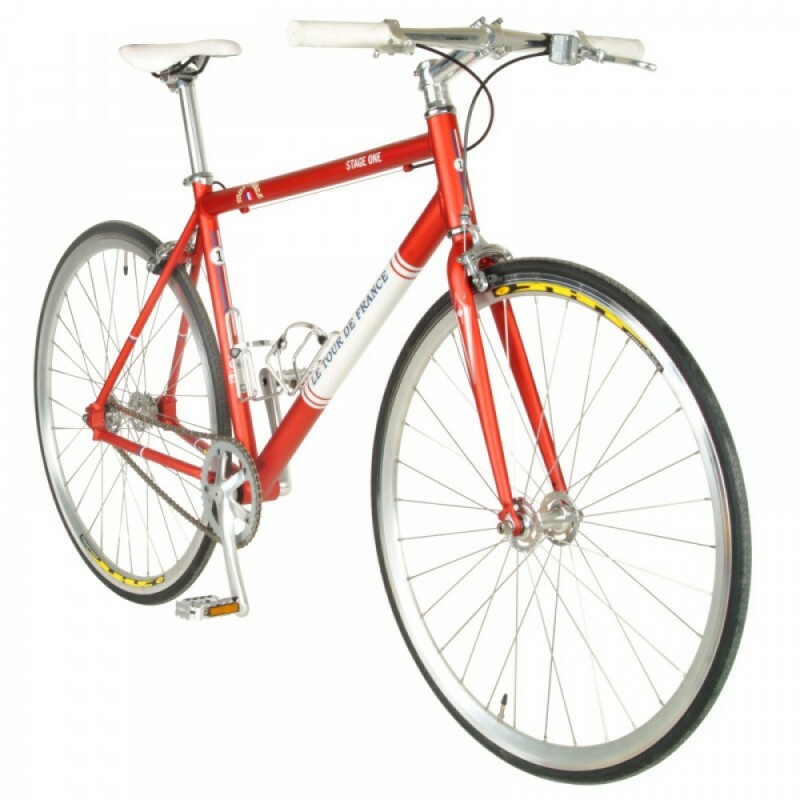 This model retails for $369.99, and is a great in-between model that is an excellent alternative to a $4,000 bike that offers similar functionality and reliability. The Schwinn Network 3.0 700C Men’s Hybrid bicycle is an excellently-rated aluminum-hybrid frame made by the famous Schwinn brand. This bike has an 18-inch frame size and a Shimano 21 speed rear derailleur with Shimano EZ Fire shifters and they have Alloy rims are lightweight and strong, front quick release for easy shifting. The seat is a padded, comfort seat with a suspension seat post and features a swept-back handlebar for the perfect posture for upright riding. 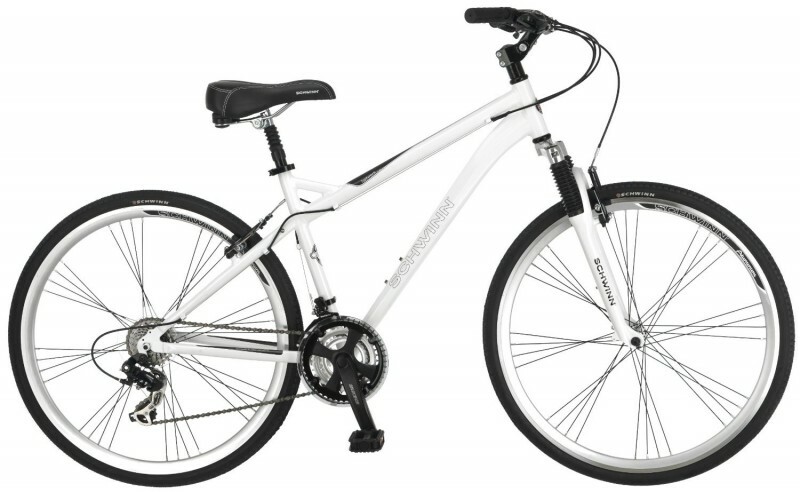 You can purchase the Schwinn Men’s Network 3.0 700C Hybrid bike in White for a retail price of $339.99, but you can find it cheaper, such as on Amazon for around $224.08. This bicycle is well under $3,500, but the reviews on this bike are very positive—for riders looking to get into cycling and want to start off with a nice road bike before paying thousands, this Schwinn is the best place to start. Since Schwinn is very popular due to its great reputation, quality construction, and fair prices, this 18-inch frame is very versatile. 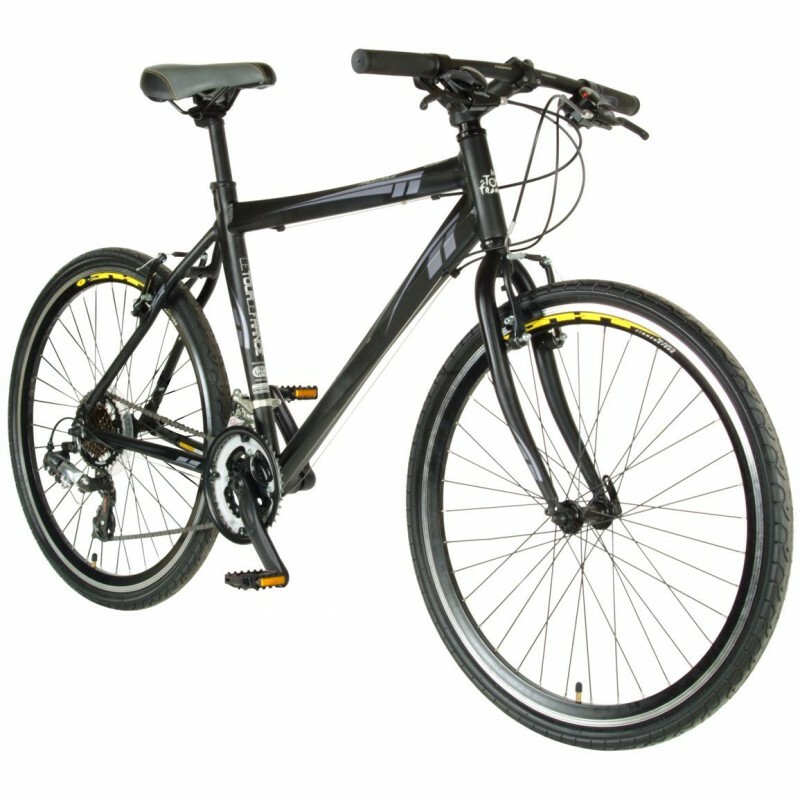 This bike is excellent for leisure, riding on a bike path, and for road use. With the lightweight aluminum frame and Schwinn suspension fork, this bike offers a comfortable and smooth ride. Shimano 21 speed rear derailleur with the Shimano EZ-Fire shifters offer quick gear shifting for a variety of road conditions and speed. The alloy wheels are high profile and contain a quick release front wheel—this offers light weight as well as strength. The wide comfort seat and suspension seat post make for the ultimate comfort. The linear pull brakes guarantee stopping power. 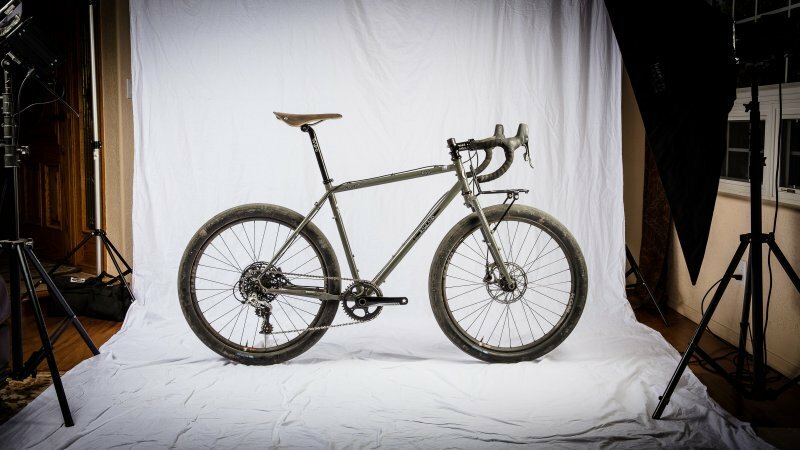 The dimensions of this bike are as follows: 43 x 25.5 x 70 inches with 700C wheels. With Schwinn’s lifetime warranty, you can rely on this bike as long as you own it. The white frame and black accent components make this bike very attractive, visible, and perfect for any rider. The Tour de France Stage One Vintage Fixie Bike is a high-quality road bike that brings the old school into the modern age. This vintage fixie bike weighs 41 pounds, making it a stable bike that is great for use on the roads and for fitness. You have the option of purchasing this Tour de France model in the following sizes: 45 cm frame, 51 cm frame, and 56 cm frame. The crankset is made of Dotek alloy single 42T and is 170mm in length, which delivers a smooth ride during road use and even commuting. The tires are also very durable—the 700C x 23C double walled road tires with Presta Valves frame the overall look with a sleek and lightweight design. The Stage One Fixie Bike by Tour de France contains simple gears while remaining exceptionally functional and fashionable. It is easy to assemble and is a relatively maintenance-free bike that is perfect for a stroll around the neighborhood, commuting, or for fitness.